We LOVE coliving and believe in abundance, not scarcity. We want everyone to love and believe in coliving as much as we do! That's why we are so ecstatic to see other coliving spaces continue to pop up all over the world and love seeing the different vibes and housemates each location attracts. 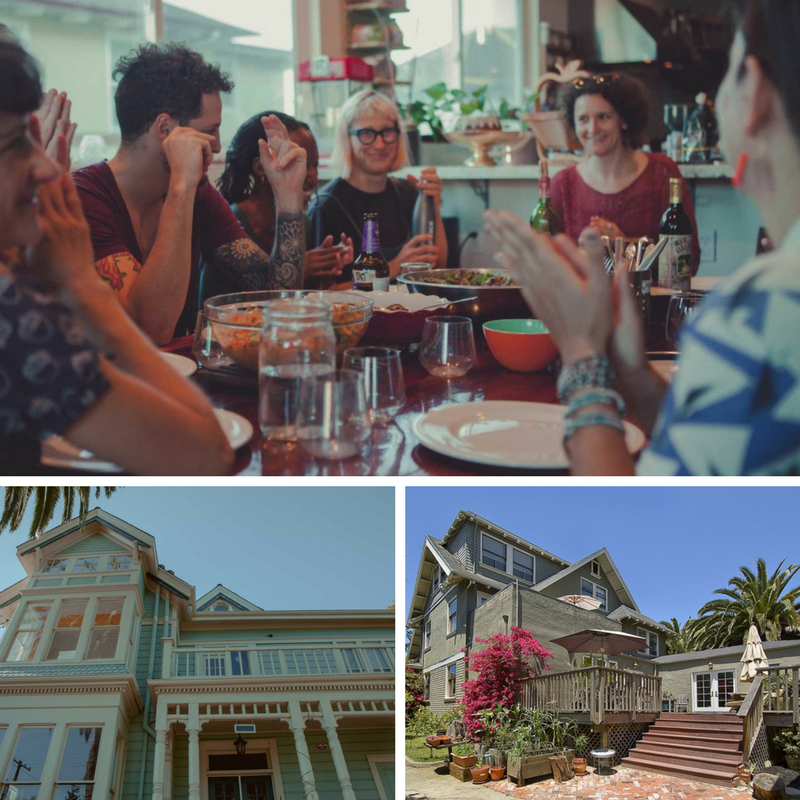 We found some incredible other coliving companies with homes in California we wanted to share! Kindred Quarters is coliving created by entrepreneurs for entrepreneurs. There’s currently two locations, the company’s inaugural location in San Diego, and the first LA location just opened, a $2-million stunner in Playa del Rey. 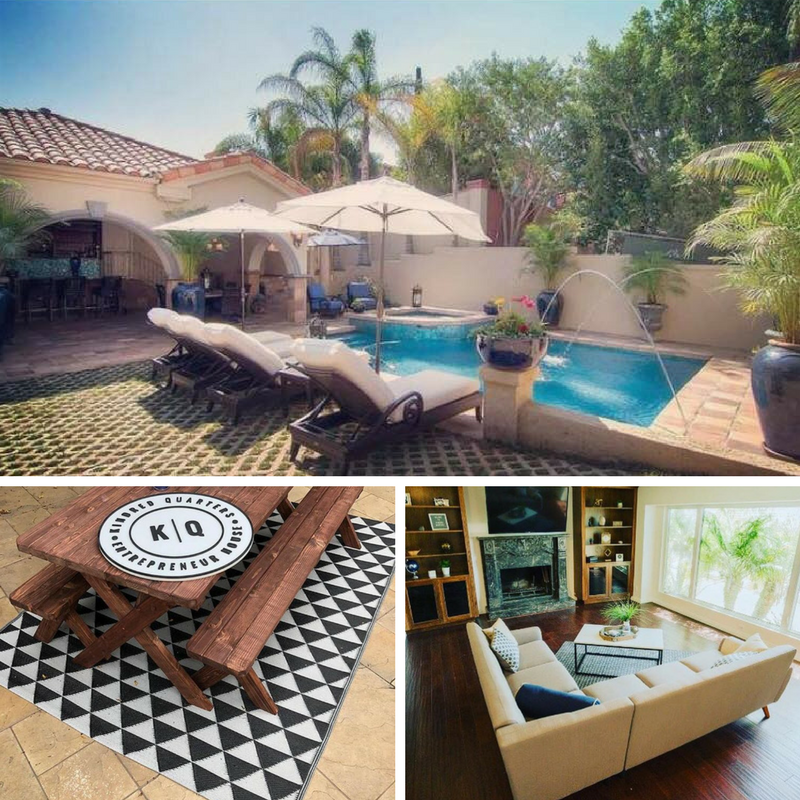 Kindred Quarters boasts gorgeous, fully-furnished homes, a personal assistant and private chef to take care of just about everything, epic networking parties, weekly Mastermind meetings, monthly Mastermind dinners and more. This is pretty much the entrepreneurs dream: An all-inclusive co-living experience with like-minded entrepreneurs and the opportunity for exponential network expansion & a fast track for success. Housemate Type: Kindred Quarters is currently coliving for entrepreneurs making at least six figures annually in gross revenues. The OpenDoor houses are some of the coolest homes we’ve seen. The company currently has three properties, all in Northern California. “The Farmhouse is a beautiful 19th century Victorian mansion…The Canopy community exists to support knowledge sharing and creative empowerment for residents and the broader community alike. The Euclid Manor feels like a page out of a Sherlock Holmes novel.” OpenDoor is also opening two Portland locations (Bryce Street Coliving & The Forge) this Fall, which already look just as epic as their current ones. Aviato Club boasts stellar locations in Los Angeles County, including Hollywood, West Hollywood and Burbank. Their homes are fully furnished and offers the option of staying for a week, a month and more, which is perfect for the digital nomad or traveling entrepreneur. Housemate Capacity: Rooms are shared and most homes can house minimum 10 people. 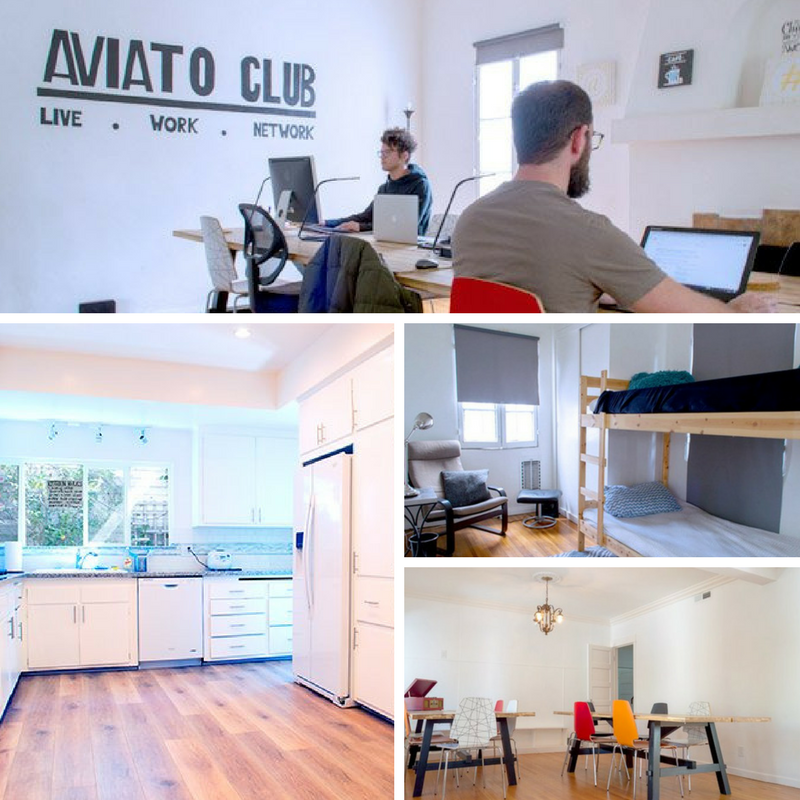 Housemate Type: Aviato seems to attract a younger group that includes a lot of tech professionals. Common’s vision and execution is anything but common: “Common is creating better living through convenience and community. We keep the good parts of shared housing while removing the annoyances. Common members know their neighbors, meet new people, and save money. Being a Common member means never having to worry about cleaning, moving furniture, or splitting the bills.” Their homes are fully furnished, beautifully decorated, have weekly cleaning, access to all other Common locations upon request; and host some great events including our favorite: an interactive screening where the housemates all threw spoons at the screen. We can’t get enough of the amazing events Haas is constantly hosting like: Sunday Surf, Yoga with Haas, Roller Disco Bonanza, Rooftop Party, and more. The community among the housemates and their networks looks incredible. 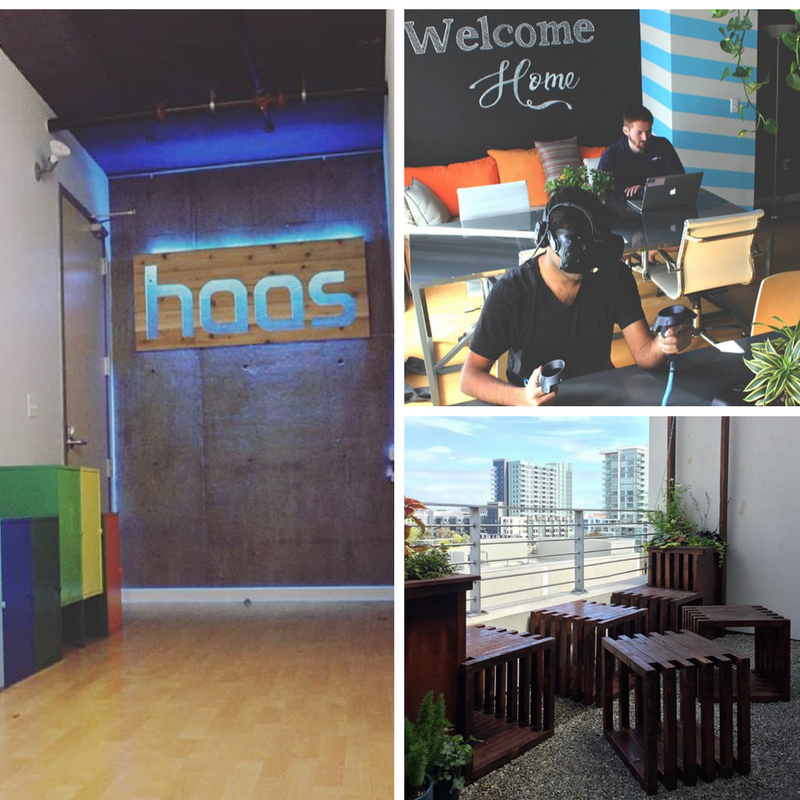 Haas features fully-furnished homes, conference rooms, game rooms, Jacuzzis, fire pits, rooftops, communal food, live-in community managers and more, depending on the location. Haas has built a great community perfect for fostering incredible connections and having amazing experiences. We dig it. Obviously we know there are a ton more of these spaces in California and even more nationally and internationally, but these are definitely some of our favorites. 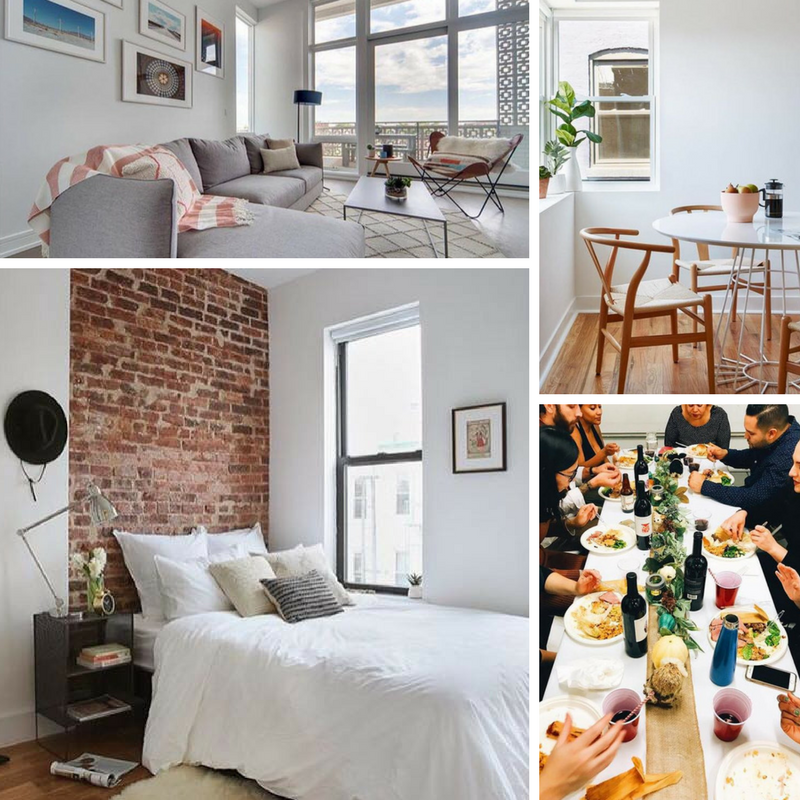 While coliving may feel like it’s just becoming trendy, communal living and having roommates has obviously been around for a long time. But recently we are seeing an even greater interest in coliving and coworking spaces among millennials eager to expand their networks and enhance their lives in all ways through connecting with like-minded individuals. We can’t get enough of it and are so eager to see coliving continue to grow!